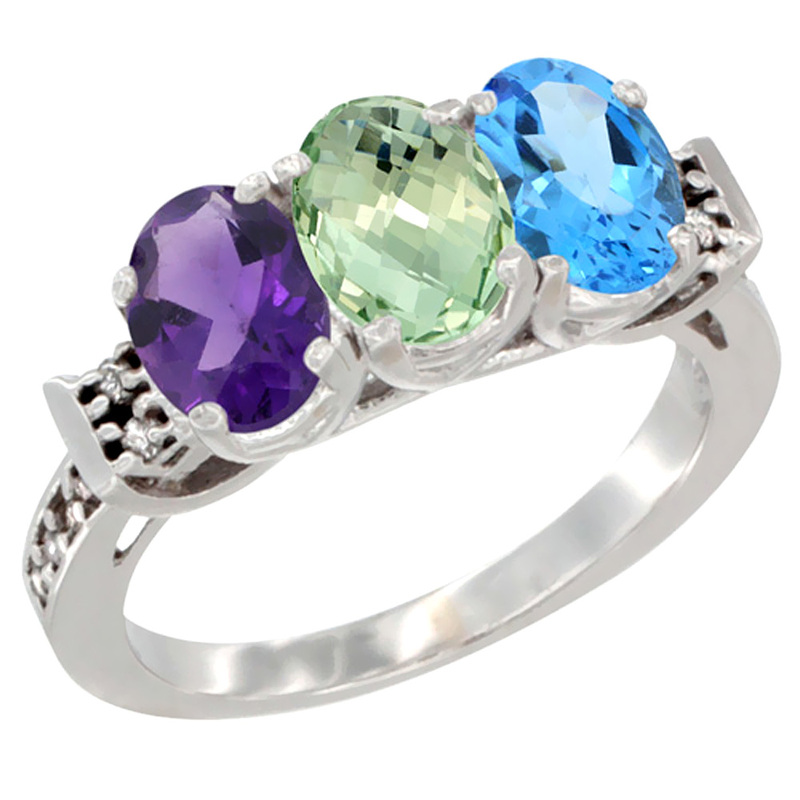 “The ring represents commitment and loyalty to one another”. 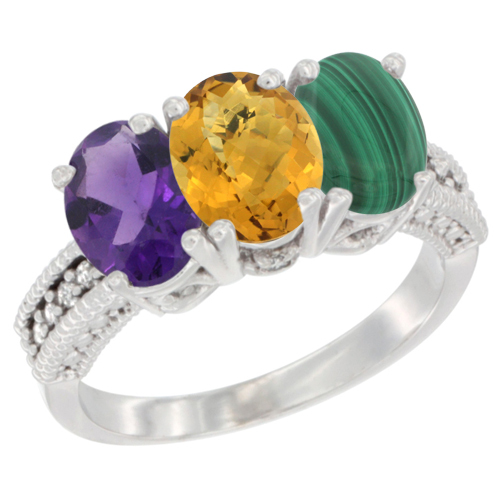 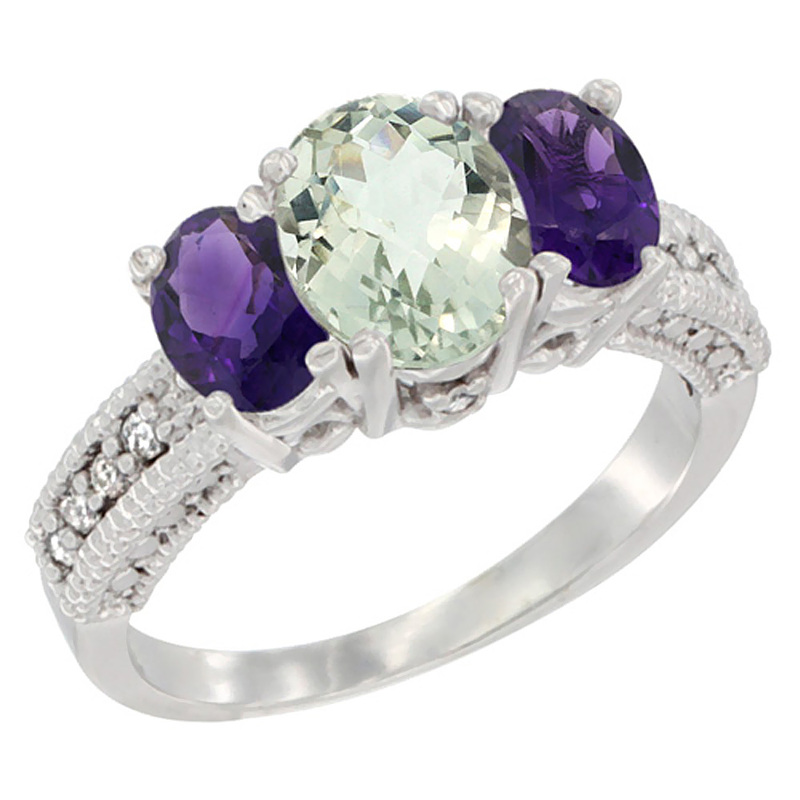 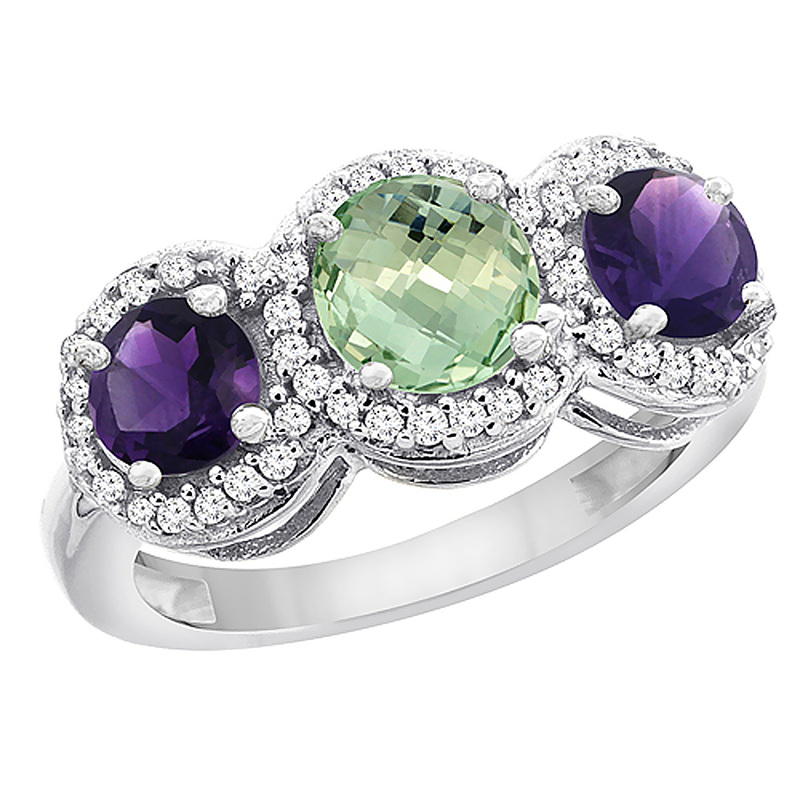 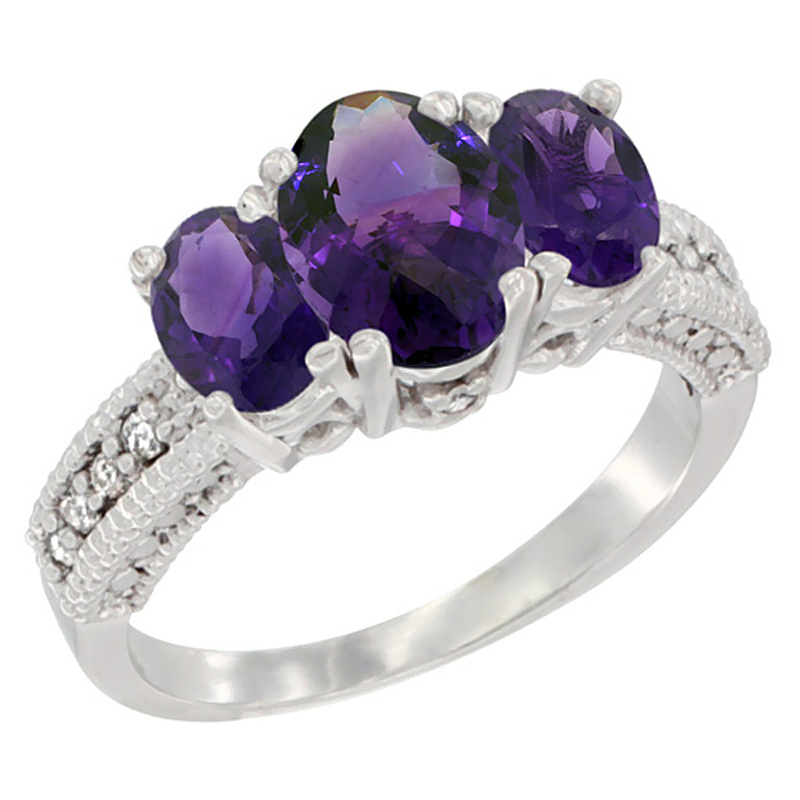 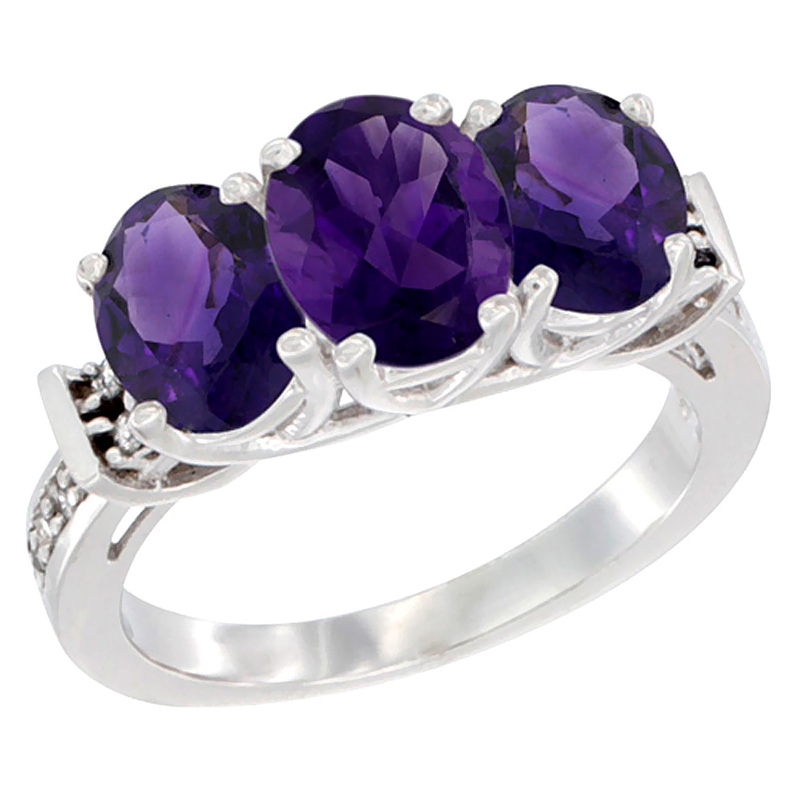 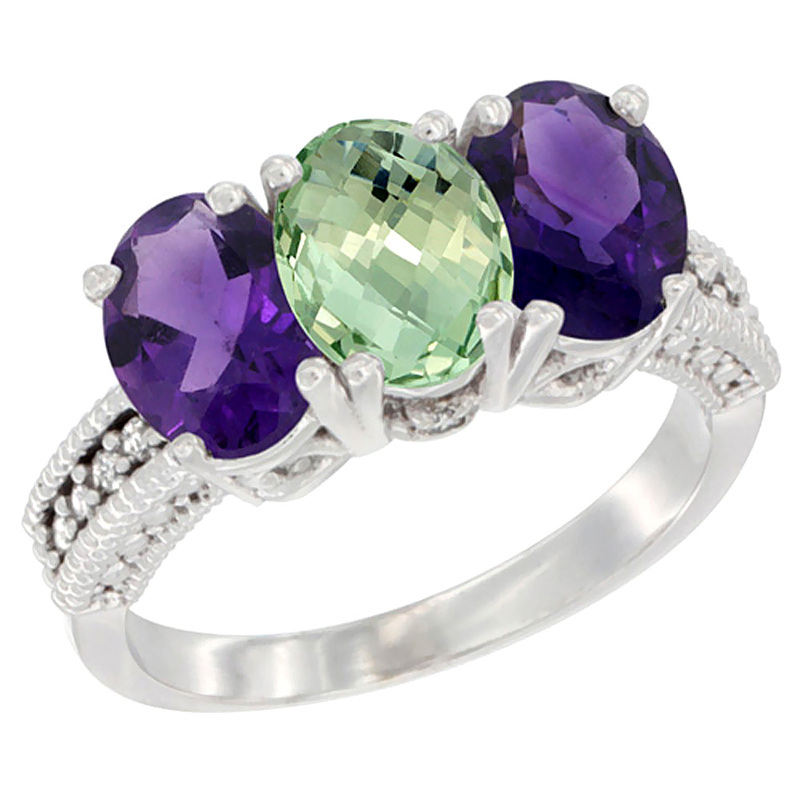 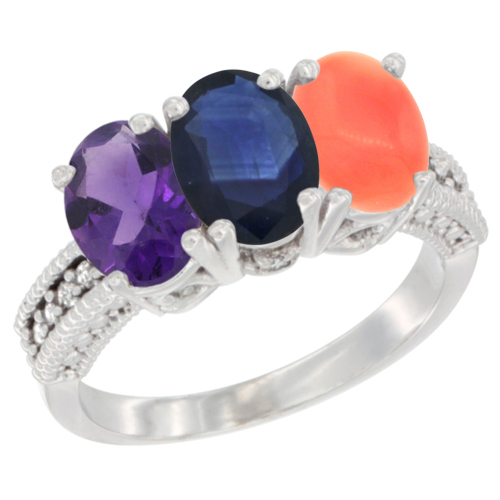 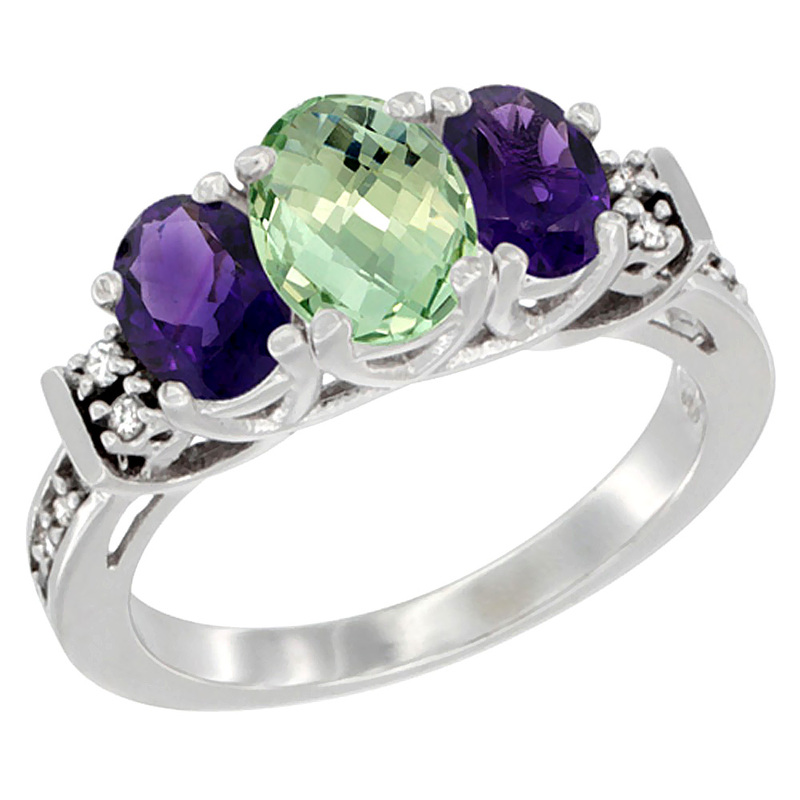 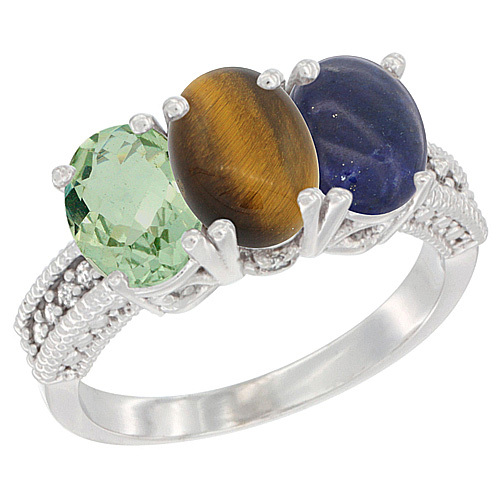 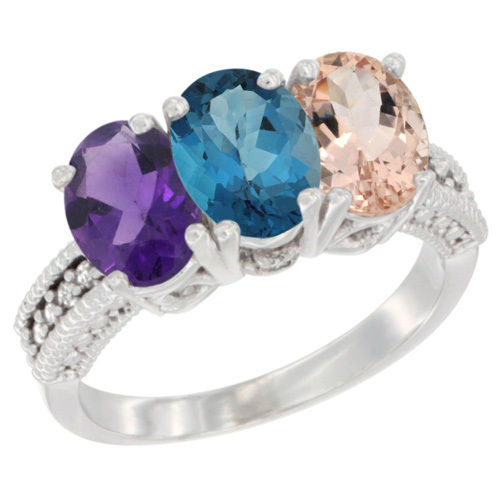 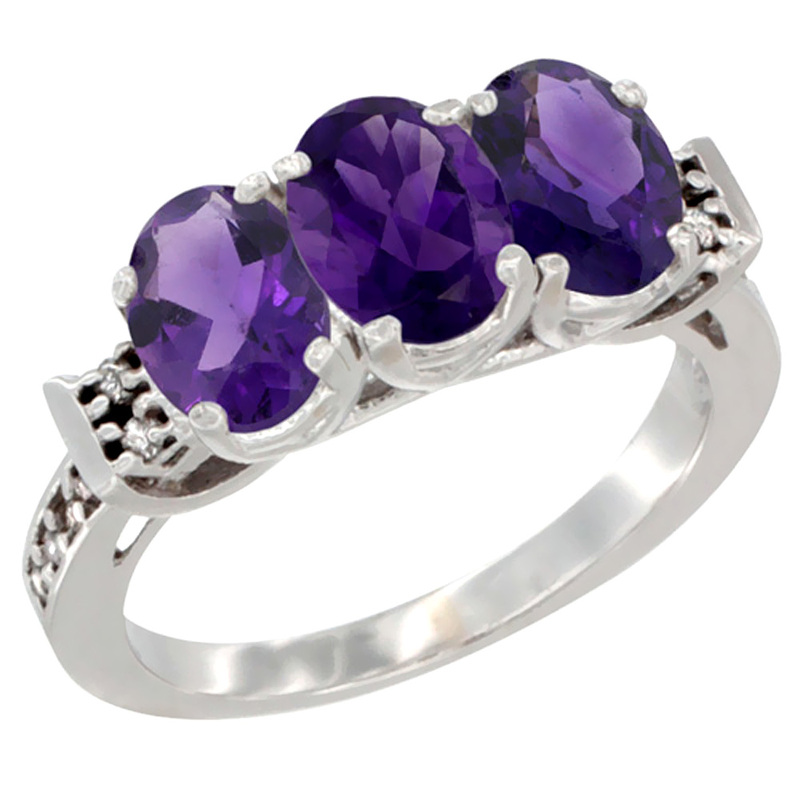 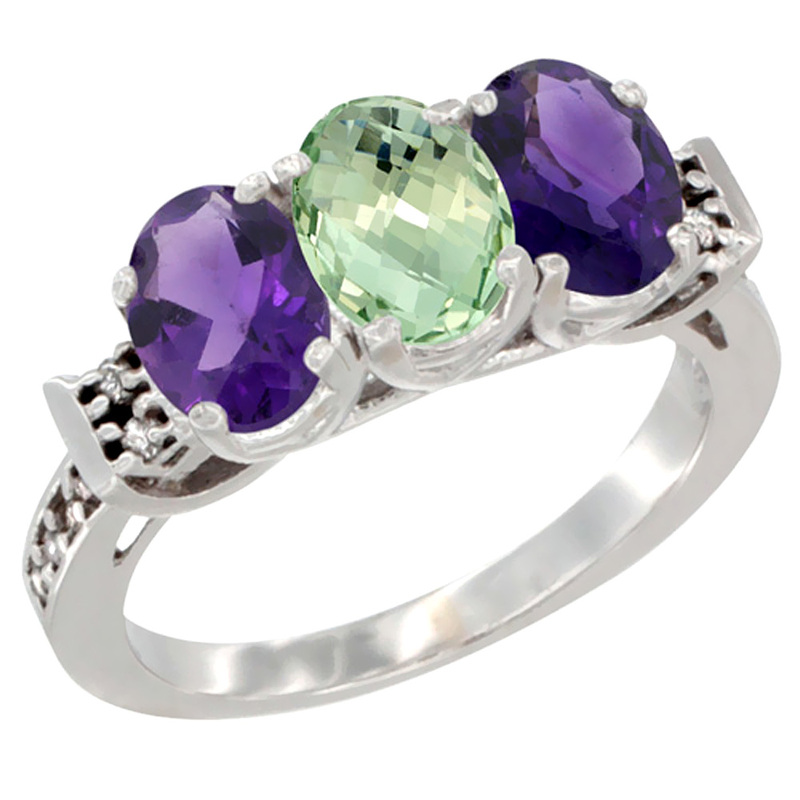 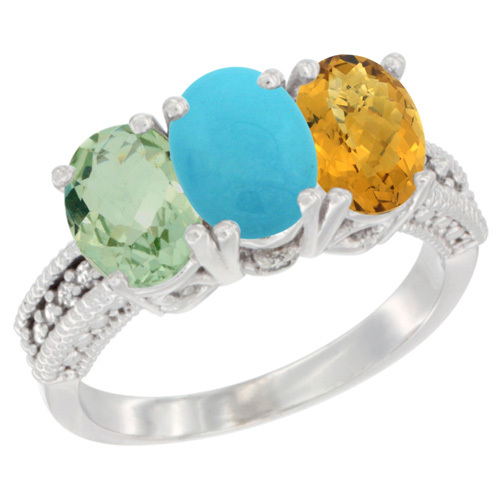 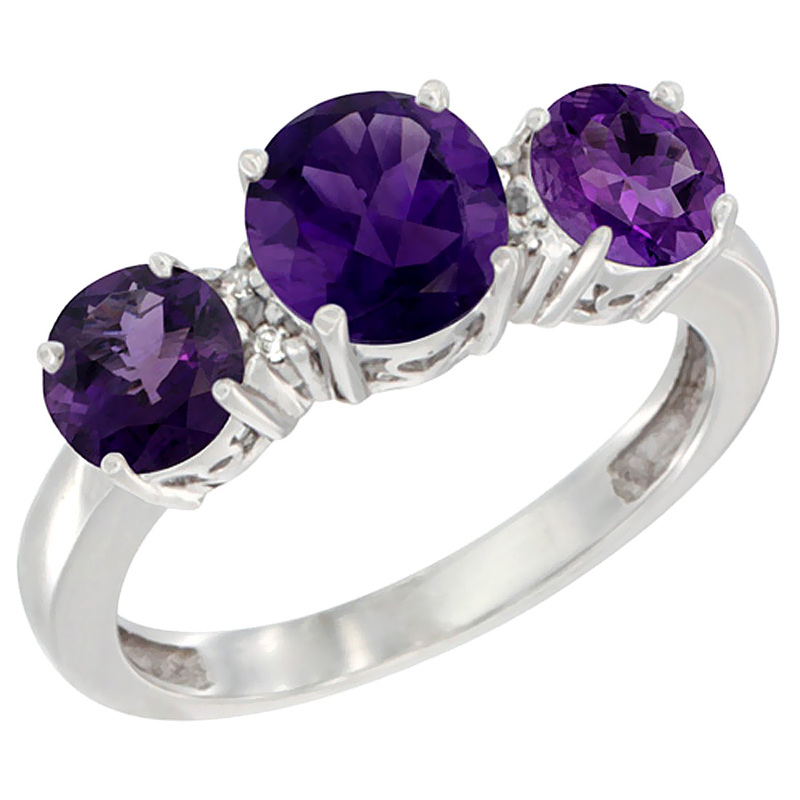 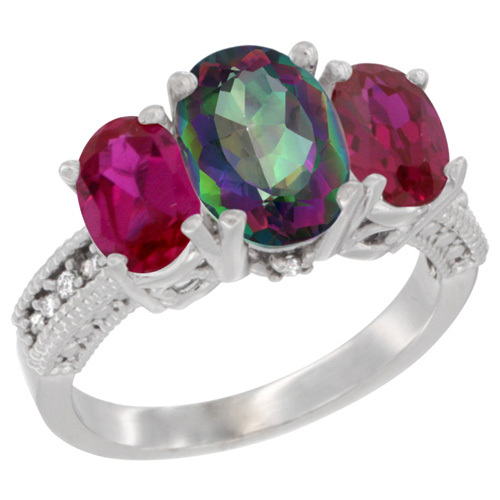 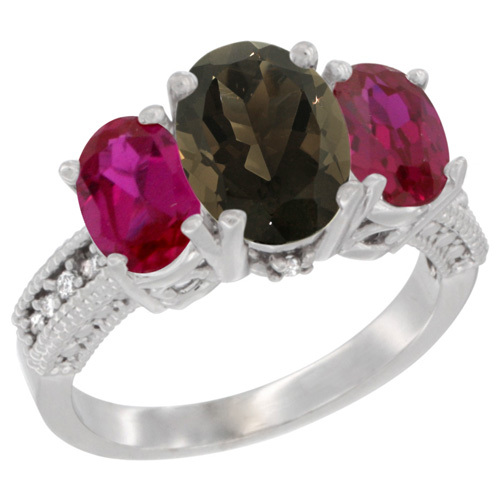 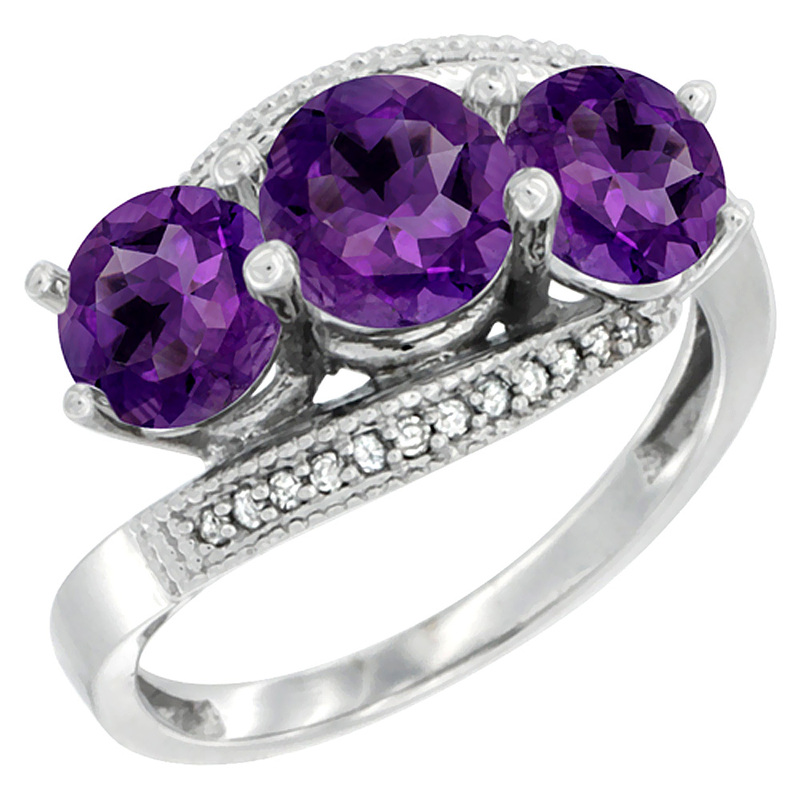 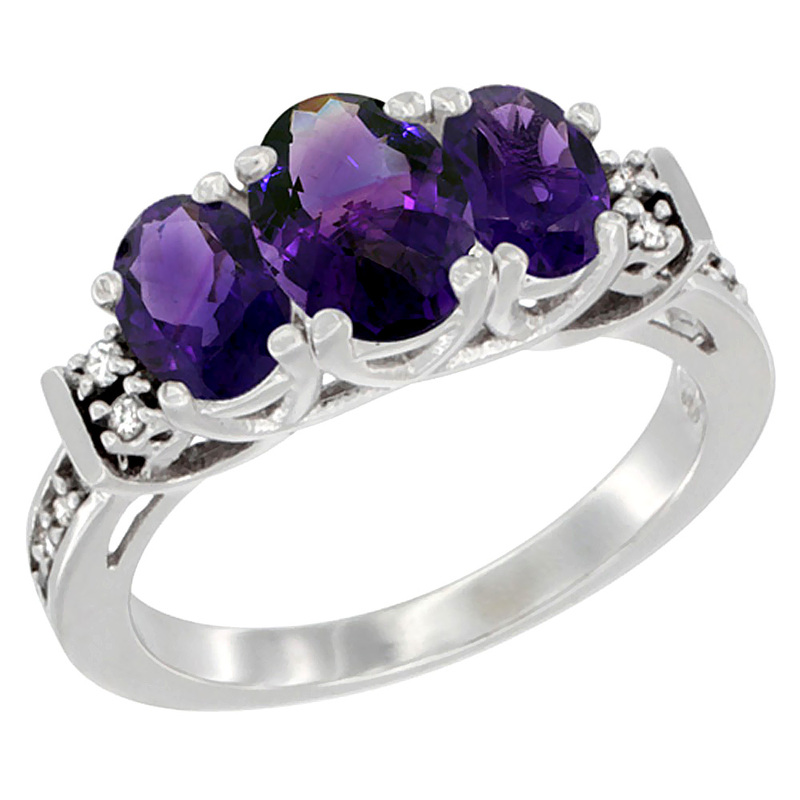 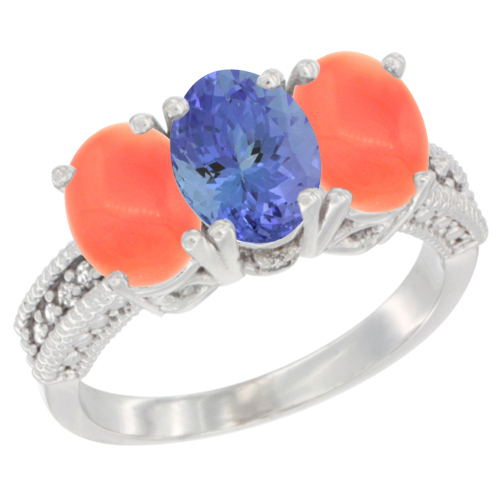 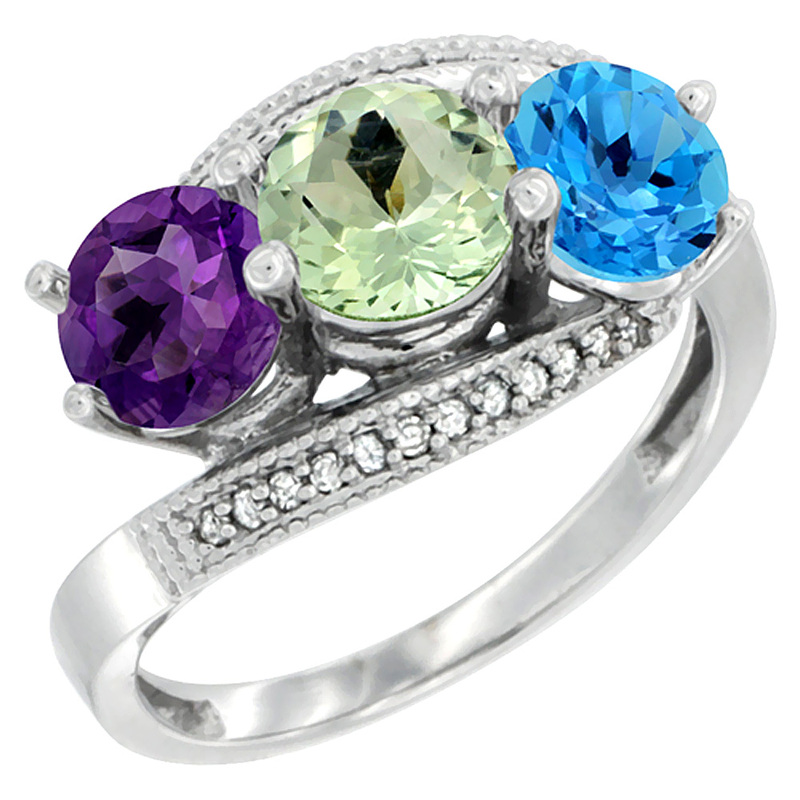 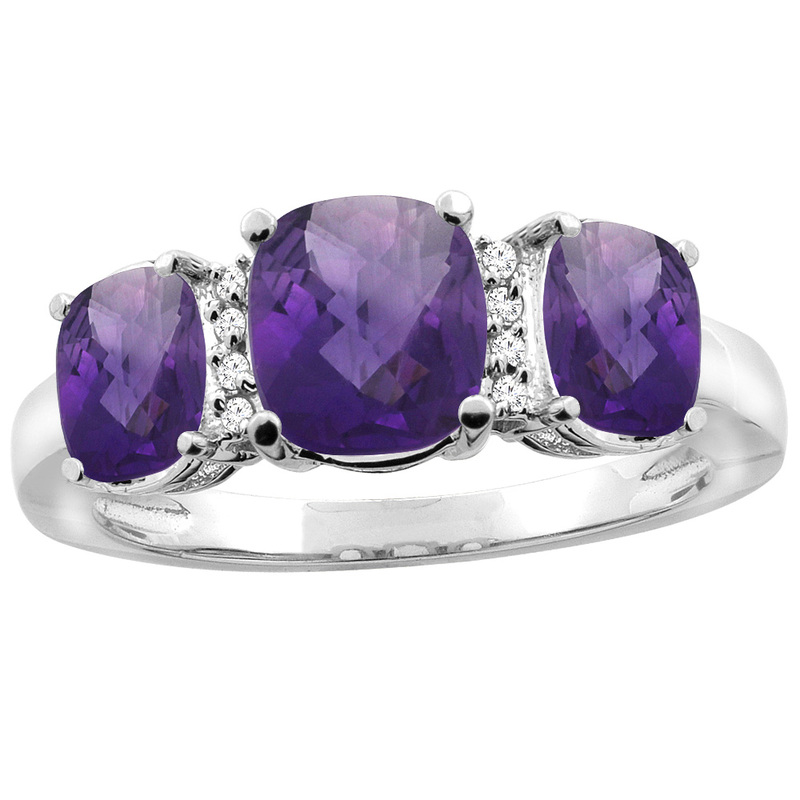 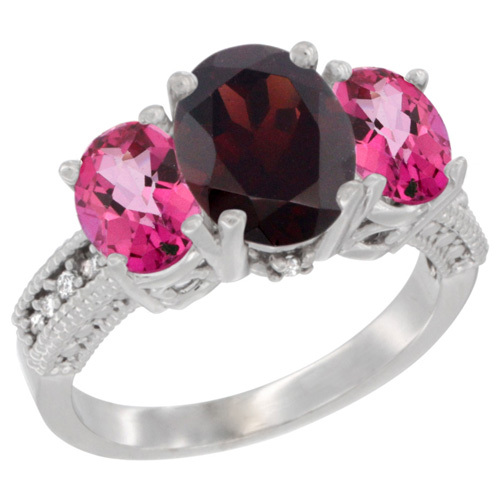 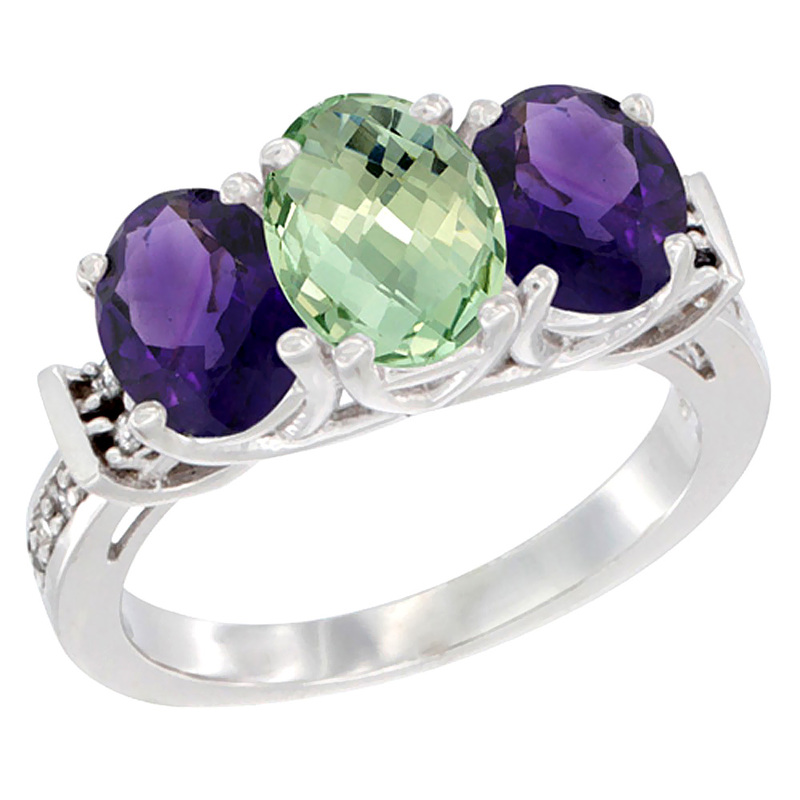 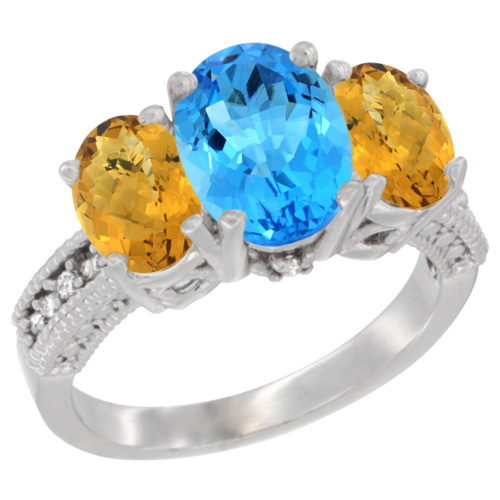 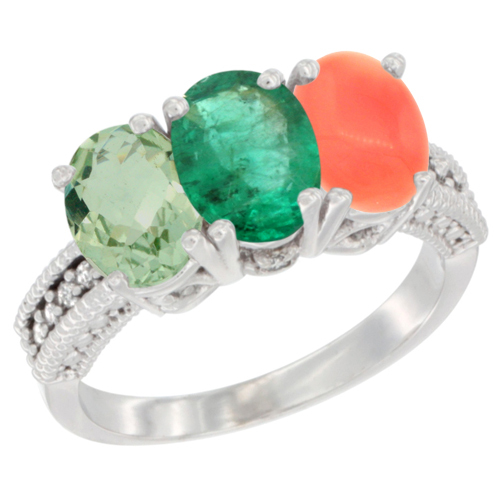 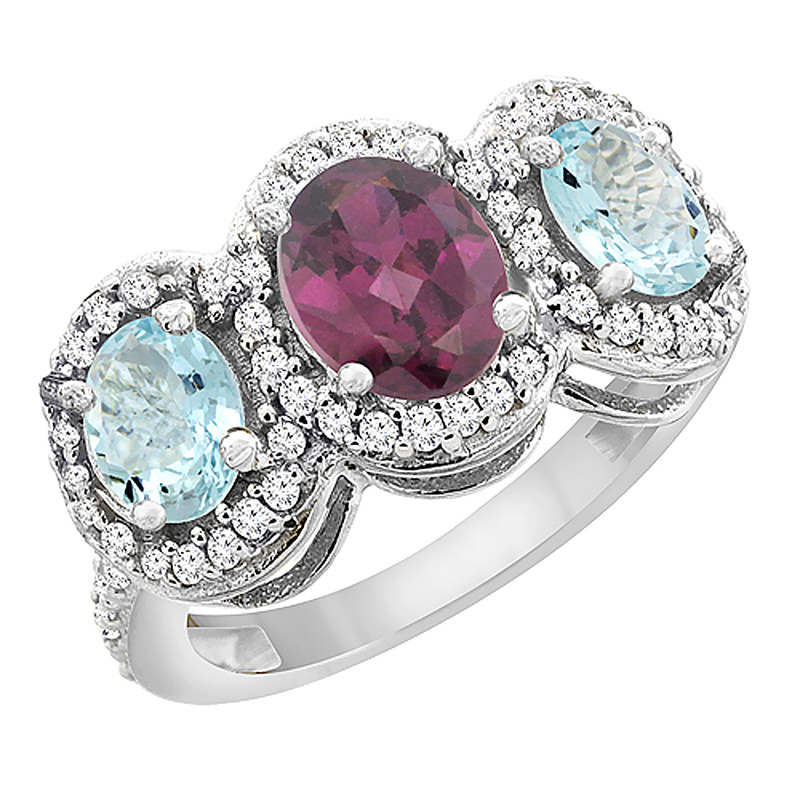 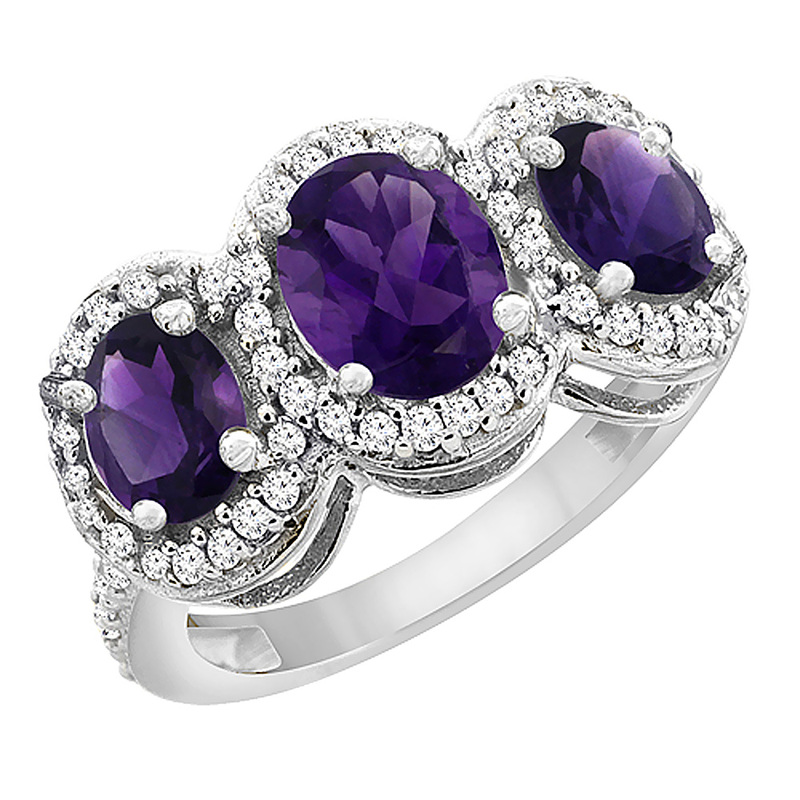 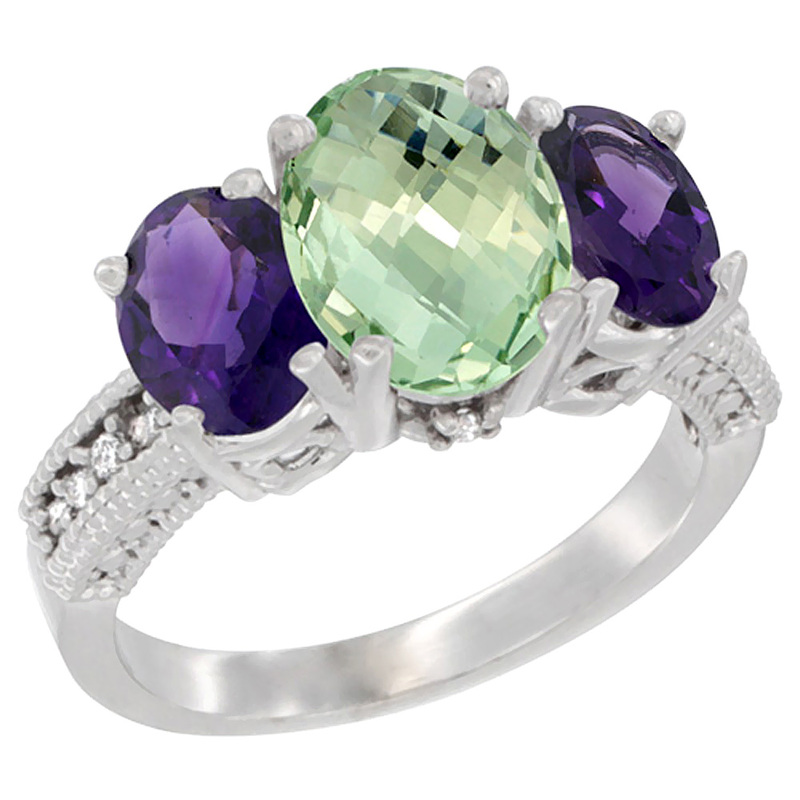 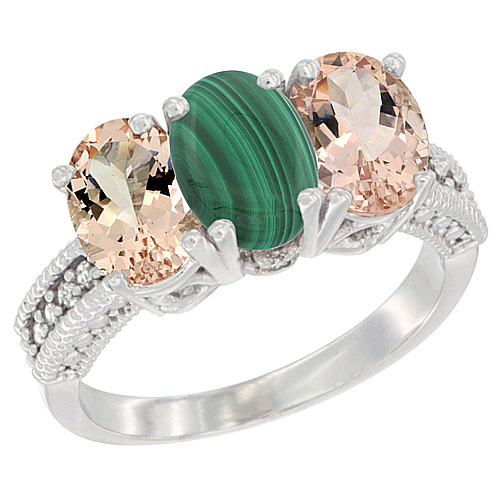 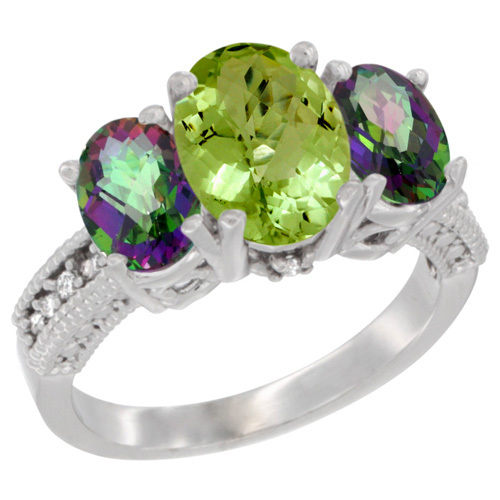 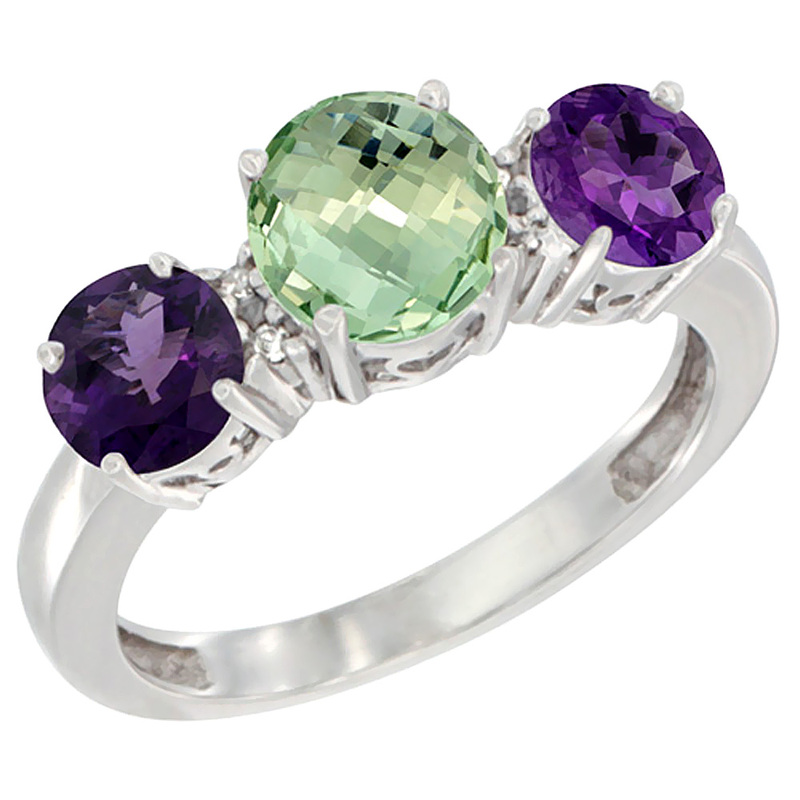 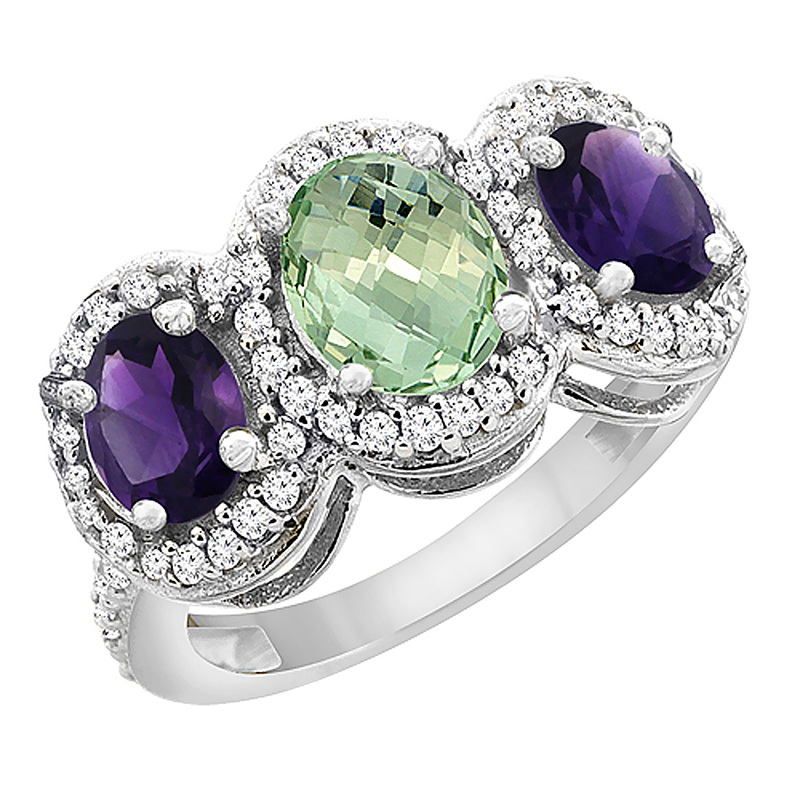 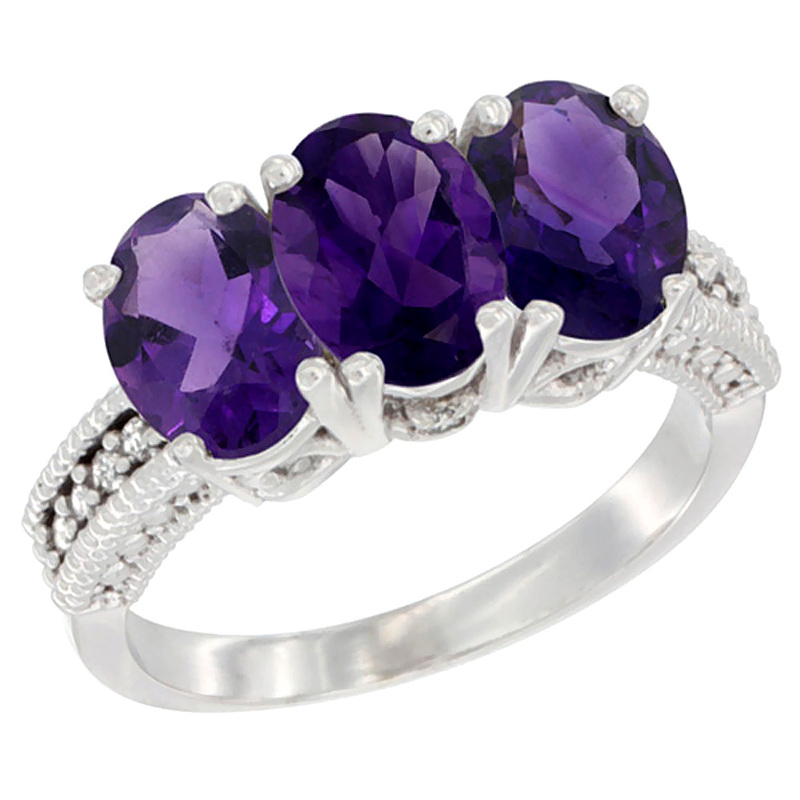 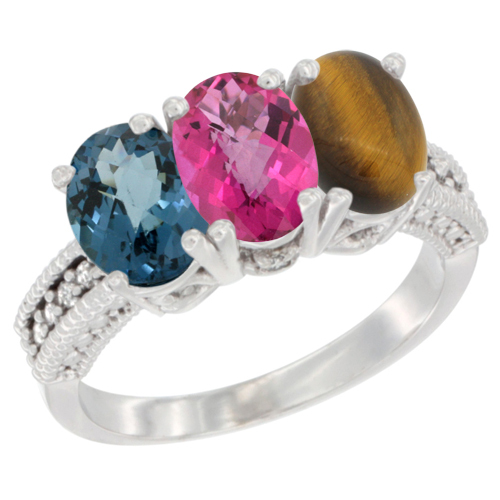 Rings are always special when they are gifted to your beloved as it serves as a symbol of commitment and loyalty. 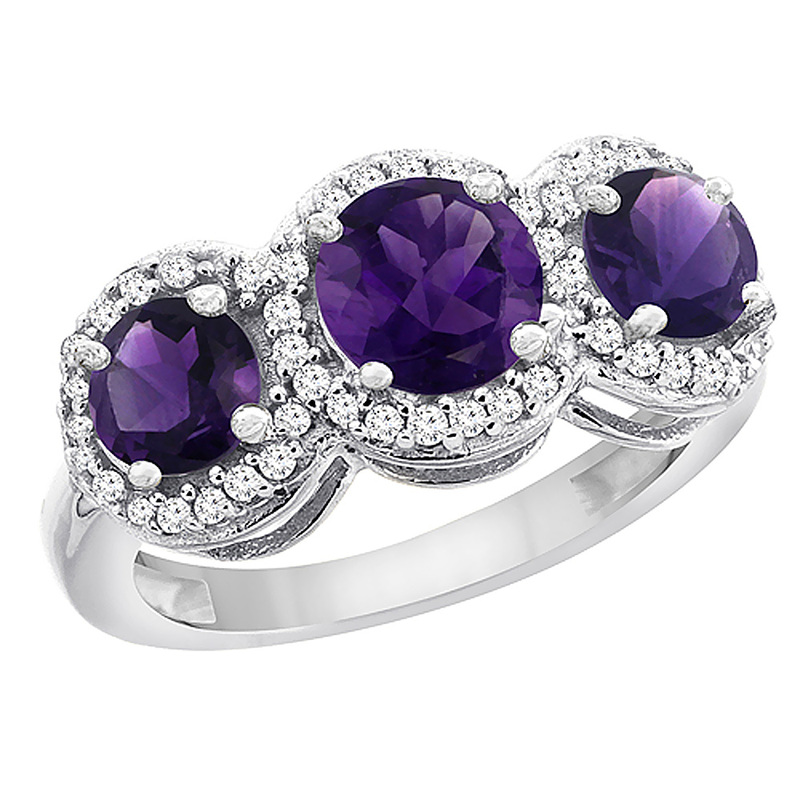 Want to prove your love and assurance to your much-loved? 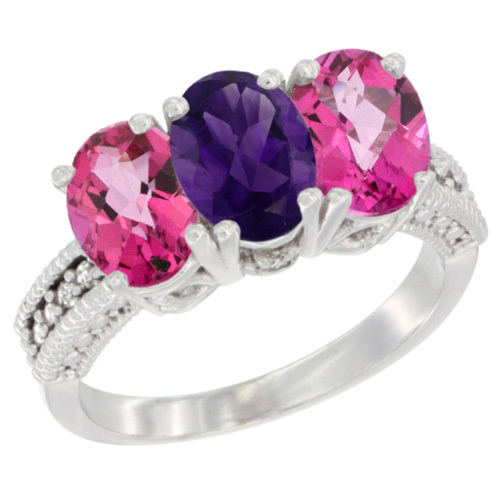 Purchase now these rings that express your heart.